﻿ The Power of Planning & Change Volume 3 – Munroe Global, Inc. 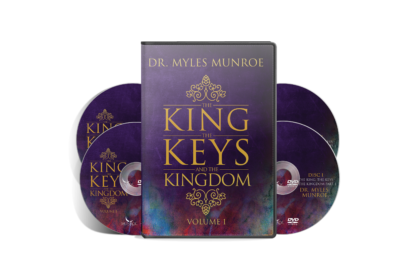 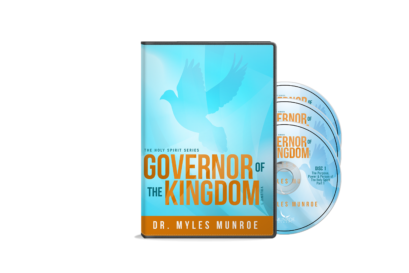 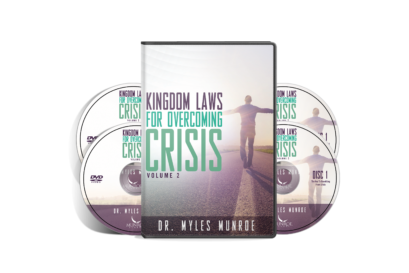 In this 3 volume series, Dr. Myles Munroe details the importance of setting personal time aside to plan; writing down your plans for the next 12 months or even the next 12 years. 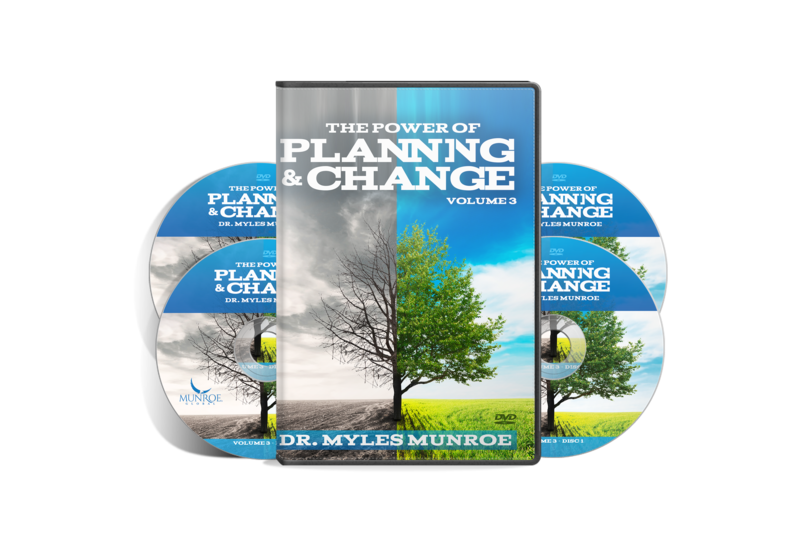 Everyone will experience change in some aspect of their life and the best way to adapt to these changes is to purposely plan for them.